Ride the Rogue – A Southern Oregon Cycling Adventure! the September 2019 Ride the Rogue Event! 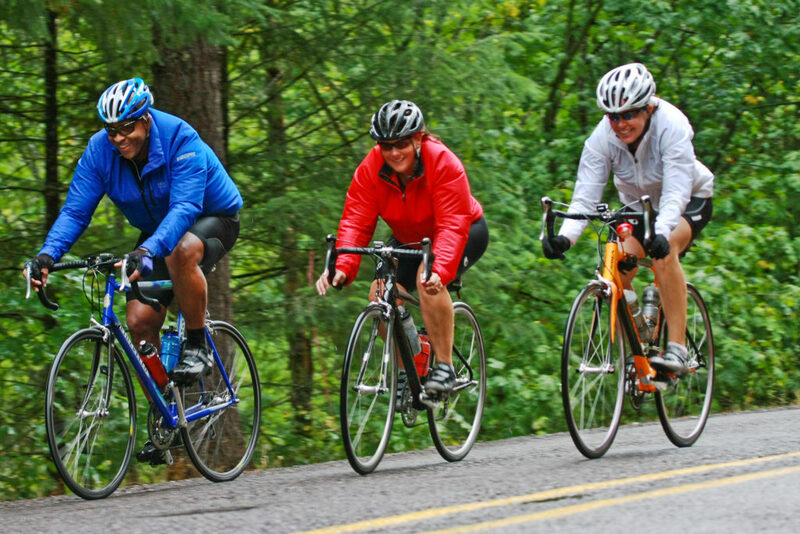 The Rogue River Greenway Foundation Board of Directors and the Ride the Rogue (RTR) Event Team invite you to attend the September 2019 Ride the Rogue Event. A special Thank You to our many event Sponsors and Contributors – we could not do this without you! 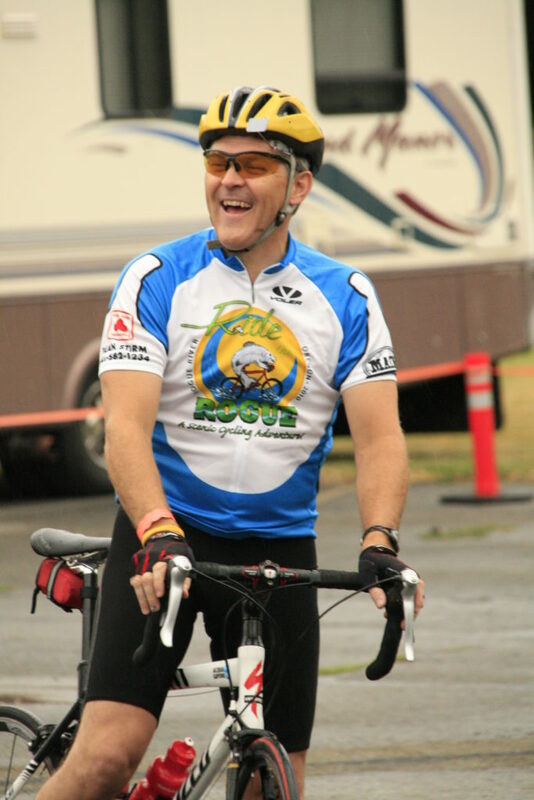 Cyclists come from every corner of Oregon and numerous other states, as do our volunteers. What an amazing group of people! The RTR event is our main fund raiser to help build the Rogue River Recreational Corridor and Greenway (RRG) and each year the event grows. Your continued support means a great deal to this board, to the RTR event and to this project. Most importantly, it provides real and tangible resources to help build the Rogue River Recreational Corridor and Greenway project. A Southern Oregon Cycling Adventure! All the rides have plenty of rest stops so you can ride light, and as fast or casual as you like! Sag support is available if you need it. This route is just a shorter version of the Century route with 3 rest stops along the Rogue River. Lunch will be provided for riders on this route. This is a shorter version of the metric route with 1 rest stop on the Rogue River. We recommend buying a meal ticket and having a late lunch at Palmerton Park after the ride, while listening to the sounds of the band. Maybe even buying a beer for you and your friends. This route goes to Gold Hill, crosses over the Rogue River before heading north back to Rogue River and finishing at Palmerton Park. The post race celebration will be held at the Palmerton Park Arboretum, a beautiful park nestled along the banks of sparkling Evans Creek. Big trees, green lawns, a pedestrian suspension bridge and the friendly and supportive community make this an amazing place to hold the RTR event. This is also why we limit the amount of riders to 1200 as this location is special and it would be difficult to replace without losing the true quality of the experience. Ride the Rogue is more than a ride, it showcases the splendor of Southern Oregon’s incredible beauty, it’s people and epicurean delights. All proceeds support the development of the Rogue River Recreational Corridor and Greenway project. Click on the Greenway logo to learn more.